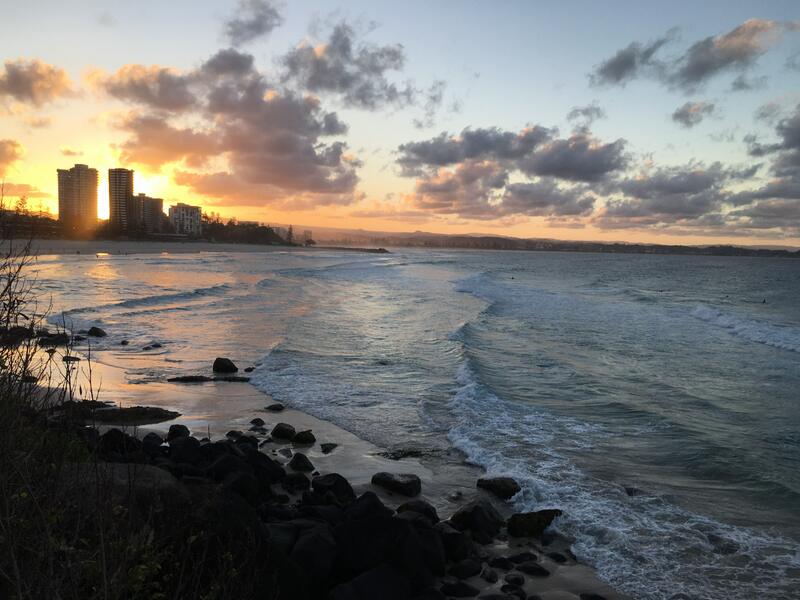 It’s about to be summer in Australia, where the sun sets late, the breeze is cool and salty, and a honeyed heat persists after dark. 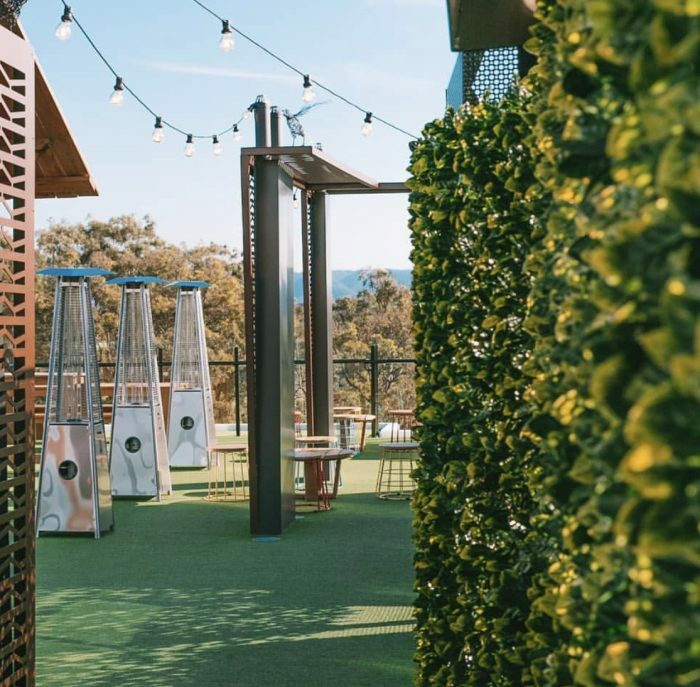 While the beer-gardens and surf clubs with their magnificent views are the first obvious choice for a drink, the rooftop bars on the Gold Coast are making a comeback or be it a somewhat start-up. Rooftop bars are as integral to summer as an icy cold beer or Gin and Tonic—with the press of an elevator button, or stride up a few steps; you’re closer to the sky and the summer breeze, and away from the grimy smell of the streets and the gutters below. They’re abundant and nearly everywhere around the world today. 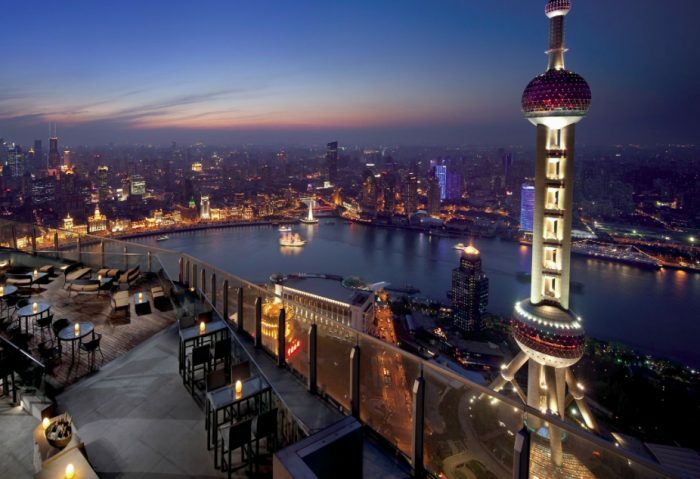 I’ve sipped a Singapore Gin Sling at the 1-Altitude Bar, 63 stories above Singapore, a blender mojito on the fifty-fourth-floor terrace of Flair Bar in Shanghai, and Prosecco at the Roof at Park South overlooking Manhattan. 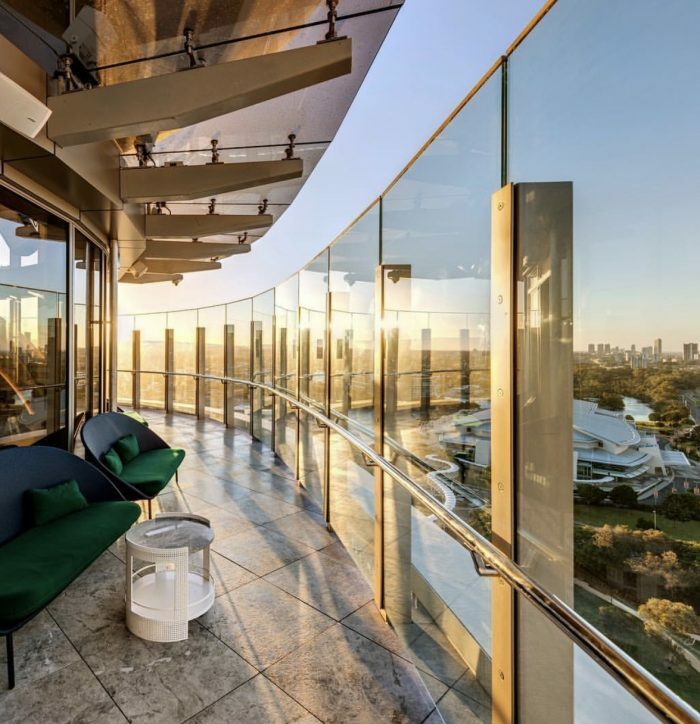 The list is long and spectacular, and there’s probably too many to write about, but finally, Gold Coasters have the good fortune to be alive during a golden age of the rooftop bar in their place of relaxation too. While the Gold Coast doesn’t have the urban highrise city views like New York, or Shanghai, it doesn’t require it to have the recipe for a good rooftop bar because the formula remains simple: a solid table, an icy drink, a faintly discernible breeze, and good company. 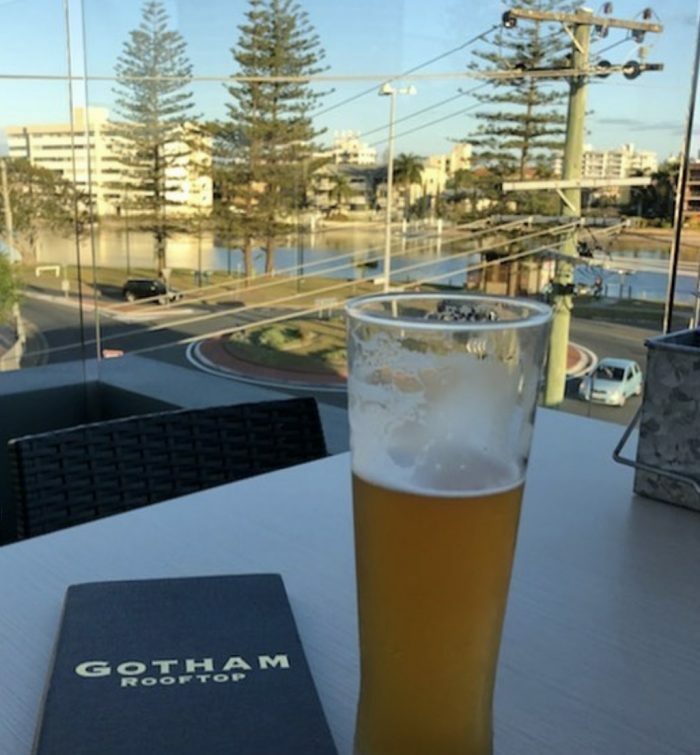 So, in honor of bars in high places, if you are visiting the Gold Coast in Australia, here are my picks of the best around and hopefully, there will be some new ones to add to the list upon my next visit. Runaway Bay is also somewhere most locals up the north end will only go. But now there’s a reason to check out it for more than the Broadwater views. 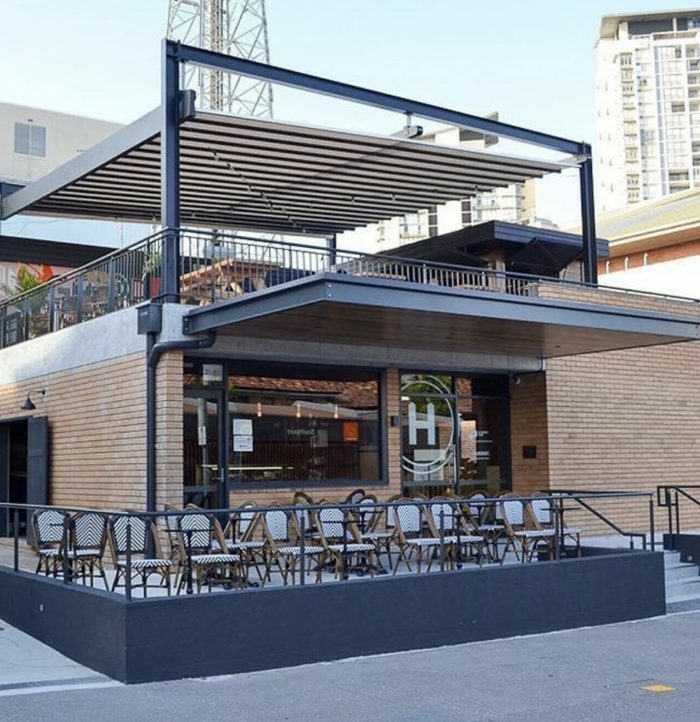 The New York-style feeling to this bar gives it a classy edge, and it has two venues with a wrap-around-verandah and beautiful views of the Broadwater. Head up there for pizzas, pasta, burgers and the best cocktails around. We like this because it has live music on Sundays, and has a great atmosphere and city views. It was originally the old postal building for the area, so it also has local charm. Lush cocktails and tasty nibbles and live music make this a pretty popular new rooftop addition. 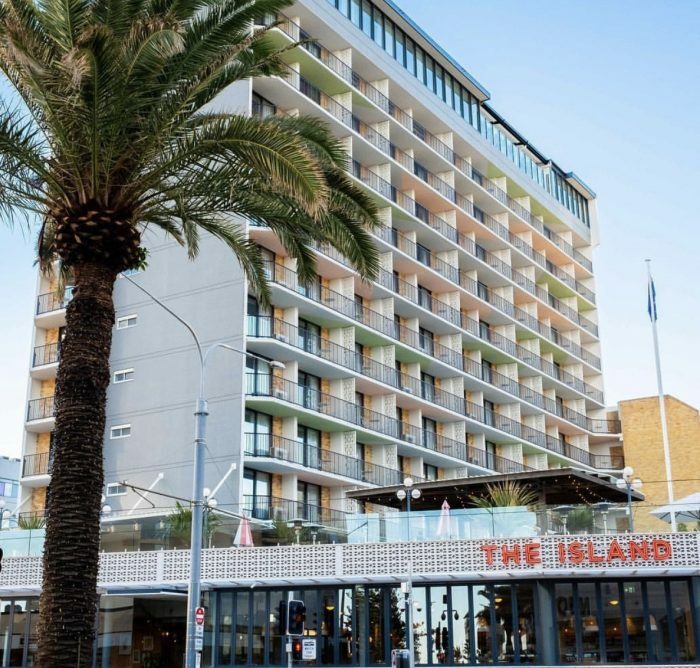 The Island is as iconic as Surfers Paradise itself. 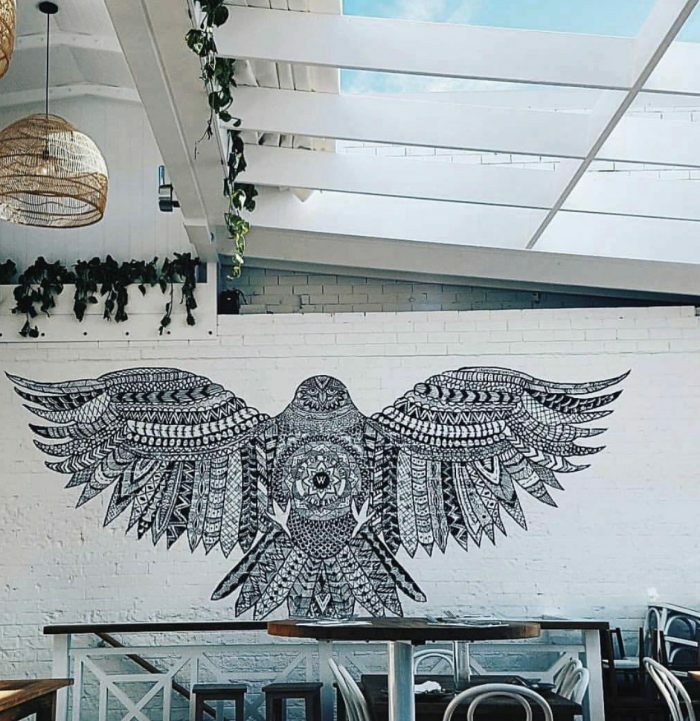 It was down and out for a long time, but its been refurbished and kicked-off the Gold Coasts first and much-loved rooftop bar perched on top of the Island Resort in Surfers Paradise. It’s part nightclub, part bar, part live music venue, and all the parts are a fun time no matter the day of the week. 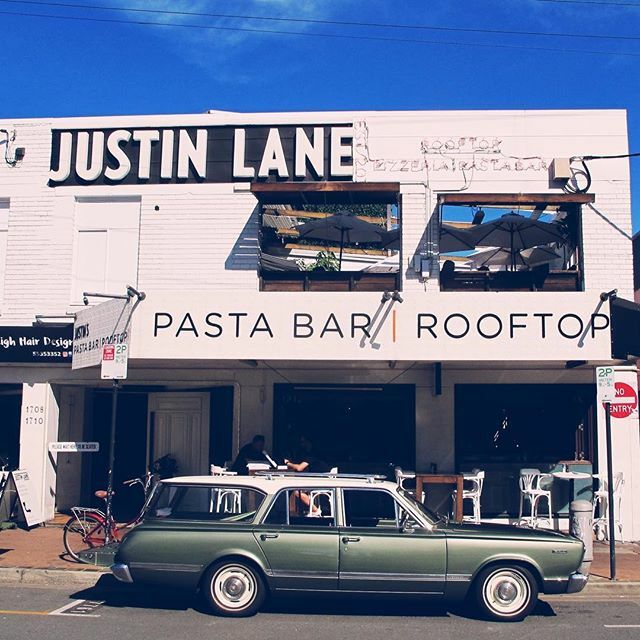 A much-loved favourite, Justin Lane was the southern Gold Coast’s first rooftop and to this day, is packed with revellers every night. Space is intimate with booth-style seating overlooking Burleigh and plenty of cocktails to tickle your fancy. Downstairs is all the delicious pizza you could need to fill up on, then head upstairs to mingle with the gang. One of the smaller rooftop bars, but Aviary has perfect 180-degree views over Surfers Paradise to make up for it. Popular with the after-work crowd, and boasting woodfire pizzas and tapas to go along with the cocktails. The Star Casino has had massive transformations from the good old days. Now the newest addition is The Darling and one of the fanciest bars on the coast. This is the place to-be-seen, or for people watching, whatever your preference. It’s a vast area, with plenty of room for dancing, so this is a place you can have a quiet drink or a big night, depending on your preference. 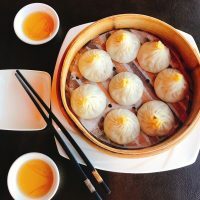 Anyone who has lived on the Goldy for a while knows about Hellenika the restaurant, but when they moved down the road, they incorporated a rooftop bar which sealed the deal with their popularity. Situated facing the highway at Nobby’s Beach it may not have beach views, but it does have a very cool European beach feeling about it with yellow striped umbrellas and matching holiday fun décor. Great place to watch the sunset in Summer with a cocktail. I grew up in Palm Beach, and I can tell you for a very long time, the only place for a drink was the Palm Beach pub, and surf club. But Palmy is back on the map as one of the top up-and-coming places for a drink and about time I say. 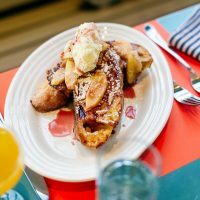 The Wildernis Café & Rooftop Bar, may not directly overlook the ocean, but it is just a stone’s throw away across the highway and still has good views. The locals love the rooftop bar perched above the original cafe and restaurant downstairs. It’s got a cool street vibe, relaxed bar and with a retractable roof, this is a spot that can be enjoyed any time of the day or night. 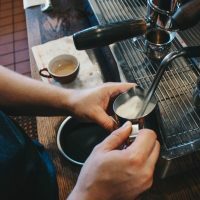 If you’ve heard of a new rooftop bar opening or one of these closing, shoot me a note so I can update this article. Thanks! 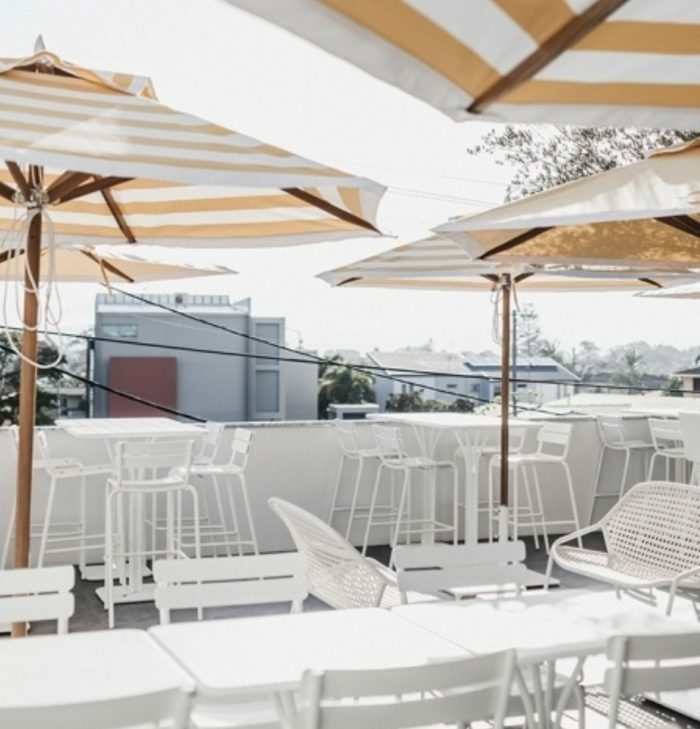 You’re making me excited to head home for summer and try out a few of these new rooftop bars. Oh Thanks! Let me know if you see any new ones. These are a few of my favs!